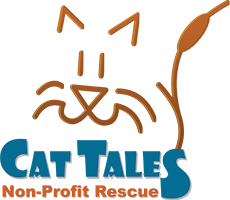 CATALES, Inc. dba Cat Tales is a Connecticut-based, non-profit organization dedicated to protecting the quality of life and improving the well-being of abused, neglected and abandoned cats and kittens within our community. With our no-kill philosophy, we offer safe haven through our shelter, foster homes and managed feral colonies. 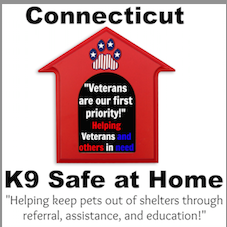 We promote and facilitate community outreach, education, lifelong placement services and affordable spay and neuter programs. How did you hear about CatTales?